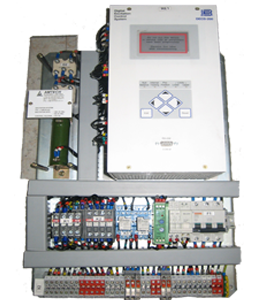 EVER WONDERED, WHO SIMPLIFIES YOUR POWER GENERATION ? 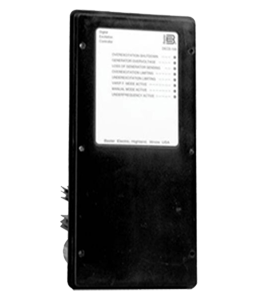 solutions to a gamut of renowned organizations across the Globe. 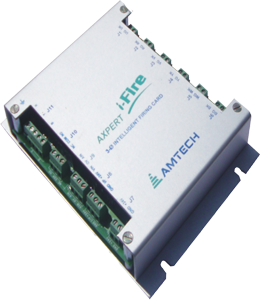 Amtech Power Limited offers two high powered, low-cost analog excitation controllers, the AVC63-12 and the AVC125-10. 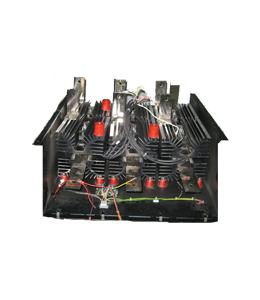 These environmentally rugged products are ideally suited for controlling the output of brushless excited synchronous generators up to 5MW. 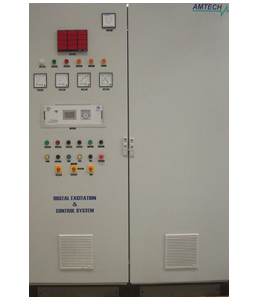 The Digital Excitation Control System is a microprocessor based equipment intended for generator power management. 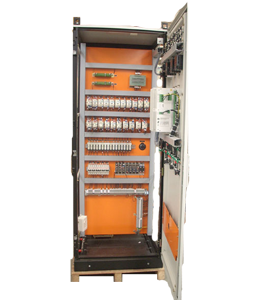 It provides precision control for generators of any size and is equally suited for exciter field or main field applications. 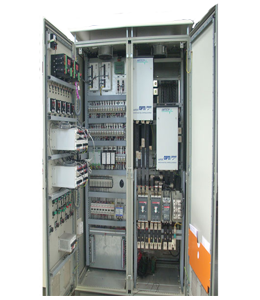 We are providing customized Generator Protection, Control and Monitoring System,Turbine Control panel, Transformer protection system and Line/Feeder protection system. 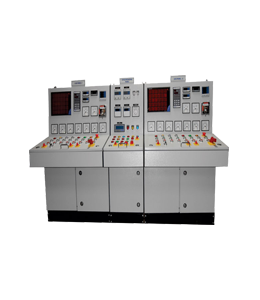 We are also providing generator synchronizing and load sharing system. 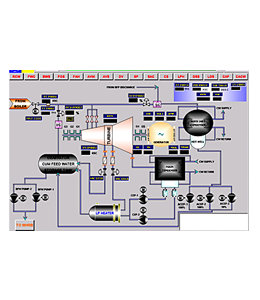 We are providing customized solutions in the field of industrial automation. 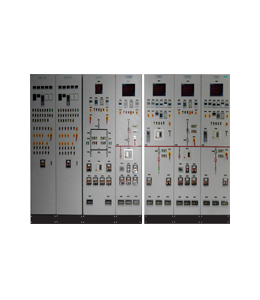 We serve for control systems and protection systems as well as complete solution for power plant operations. 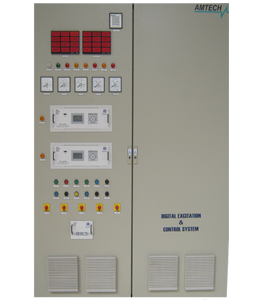 We are providing Distributed Control System (DCS) where all power plant operation can be controlled, monitored and operated. 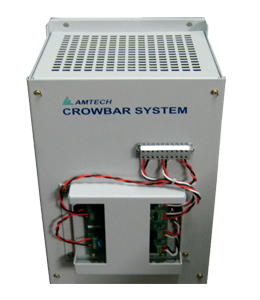 Amtech is Customized solution provider, If customers have space constraint, we can provide solution as per the available space. 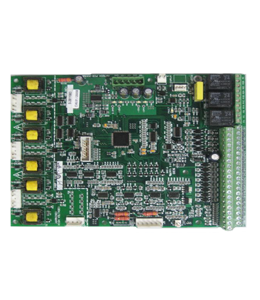 We have provision for customized System, like front and back access, only front access, wall mounted system, Mounting plate or machine mounted and so on. 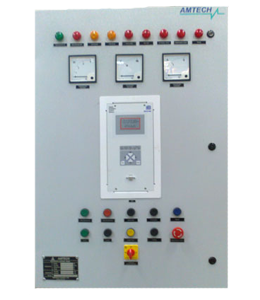 © Copyright 2014, Amtech Power Ltd.